I saw this link over on Steve Quayle’s site the other day. The predictions are completely over the top, but the presenter seems credible. I found a pretty good deal on a couple of shooting irons this weekend. 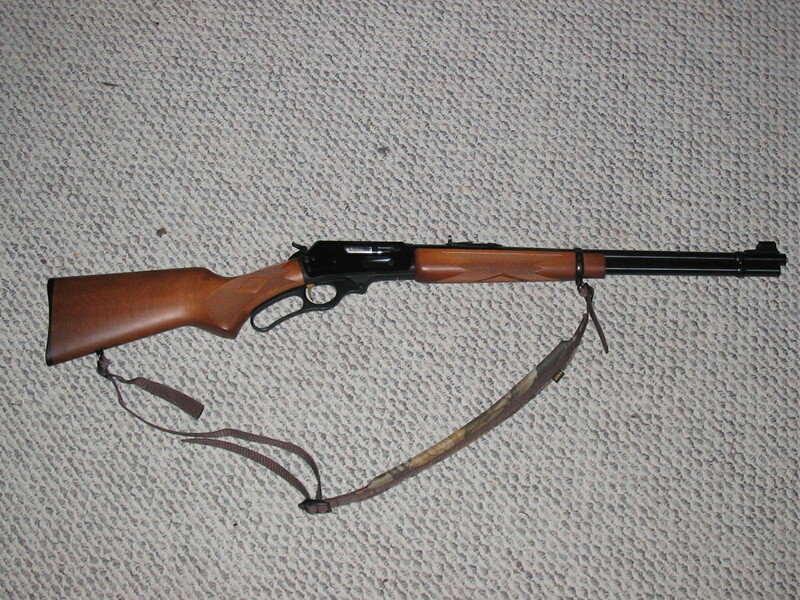 A nice Marlin 30-30 lever action, and a 12 ga shotgun. Private party cash deals, seems to be the way to go from here on out. File this one under I Want One! For more educational videos like this, visit his Utube channel. Thanks to one of my favorite television shows, Justified, the following songs have been implanted in my brain. First, this song was written by Darrell Scott and is performed by Patty Loveless. Just as surely as Johnny Cash took ownership of many songs he covered, the lovely and talented Ms. Loveless owns You’ll Never Leave Harlan Alive. Second, a song of the South and of sharecroppers. I don’t know the origins of the song, but the talented Gillian Welch takes us to a place and tells a story of love and pain. Since I can’t get these haunting songs out of my brain pan, I thought maybe sticking them in your’s might be a good idea. When you’re looking at the world and you’re wondering what’s wrong with everything but you.